An important part of the success of any treatment is to keep muscles relaxed and free of muscle spasms. 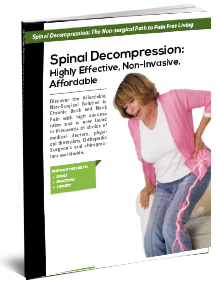 Spinal decompression treatments are more effective when muscles are relaxed and free of tension and spasm. Our clinic uses massage to promote relaxation and relieve pain. Massage can also relieve muscle tension and may improve blood flow, relieve pressure on nerves, and restore normal joint movement. Massage can also speed recovery time and aid in the overall healing of your condition. 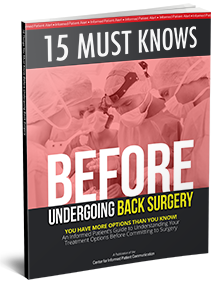 Stress can often cause and or exacerbate low back and neck pain. Massage is a great way to relieve stress and calm muscles.